I can still remember the time when I used to live in Laguna and the only mall that I can go to that is near in Calamba is Waltermart but now SM made its way to Calamba, Laguna. Living in the tropics can have its ups and downs but maintaining our body all year round to be fit and ready for summer can be exhausting. Its hard to maintain a smooth skin no matter the season specially when we need to hit the beach or pool anytime soon but it can easily be sorted by having an appointment to your nearest waxing salon. Hey Sugar Waxing Salon wants their clients satisfied as they make sure to make them feel fabulous every after availing of services. Not only that, Hey Sugar makes all-natural and 100% Sugar grooming options accessible to clients of all shapes and sizes. Using a 100% naturally hypoallergenic sugar wax minimizes side effects such as allergic reactions and chemical irritations that is usually caused by a traditional wax. The all natural waxing salon found a way for a gentler but no less effective way in keeping our skin smooth and hair-free. The interiors of Hey Sugar Waxing Salon is warm, inviting and discreet. 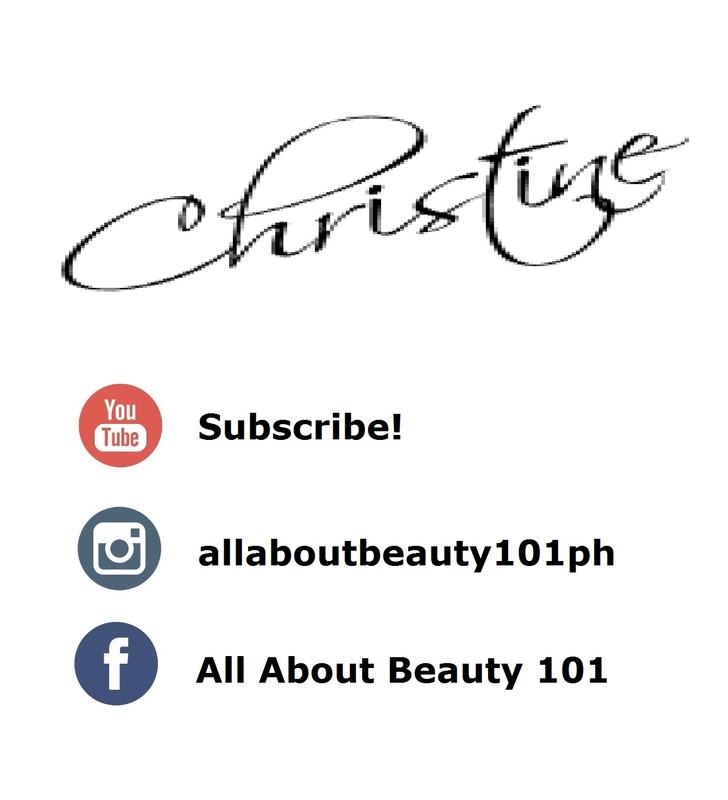 Its the perfect pampering salon when you just want a relaxing day. Clients can walk in and expect a clean and sterile environment that is ideal for the services that they offer. Hey Sugar Waxing Salon also have expert aestheticians who were trained to deliver best results. If it is your first time, don't hesitate to ask your aesthetician any question about the process and advantages of having a sugar waxing done. For veterans though, you already know that you will walk out of your appointment satisfied with the results specially after using an all-organic hair-removal methods. 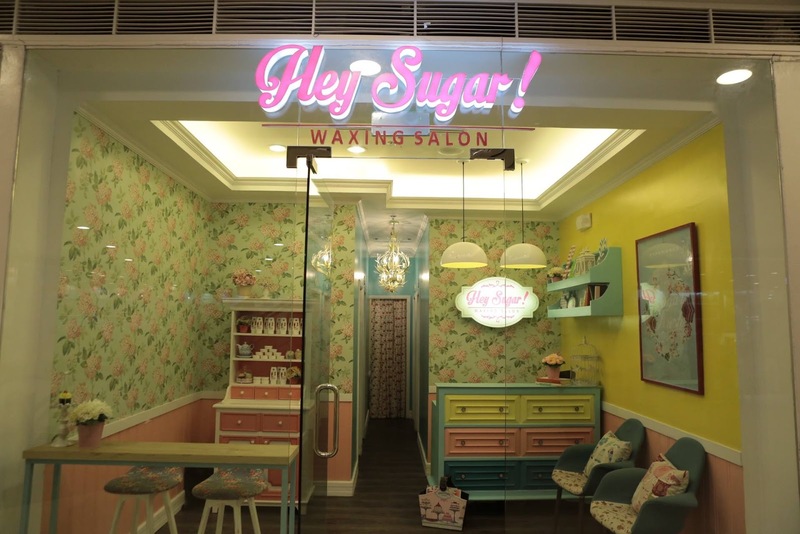 As shared by Mr. Arvin A. Amaro, Hey Sugar's Marketing Head, "We strive to bring reliable and fast services, but also connect with our customers - it's a very personal grooming procedure, after all, and we are dedicated to making customers happy and comfortable. Clients expect quality service, superior treatments and affordable prices but not at the expense of a warm and comfortable environment - and that's exactly what we have waiting for them here.". At the end of the day, everyone deserves some sugar and there's no better place to go to than heading to Hey Sugar Waxing Salon and they just opened their newest branch at SM Calamba. 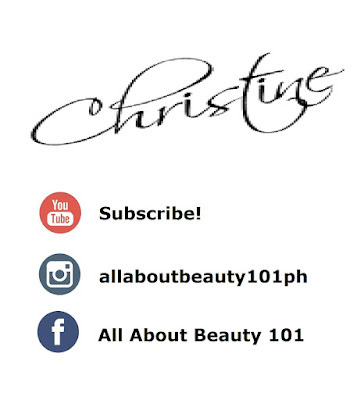 They have 23 branches that includes UP Town Center, Festival Mall, SM Bicutan, SM Sta. Rosa, SM Bacolod. To know more about Hey Waxing Salon, you can follow them at: facebook.com/HeySugarWaxingPh, Twitter.com/HeySugarPhils and Instagram.com/HeySugarPhils.